Again in 2019, the National Park Service is offering free admission to any national park unit on several “entrance fee free” days! The dates are scattered throughout the year — the anniversary of the creation of the National Park Service, Veterans Day, National Public Lands Day, the first day of National Parks Week (also designated as National Junior Ranger Day) and Martin Luther King, Jr. Day! 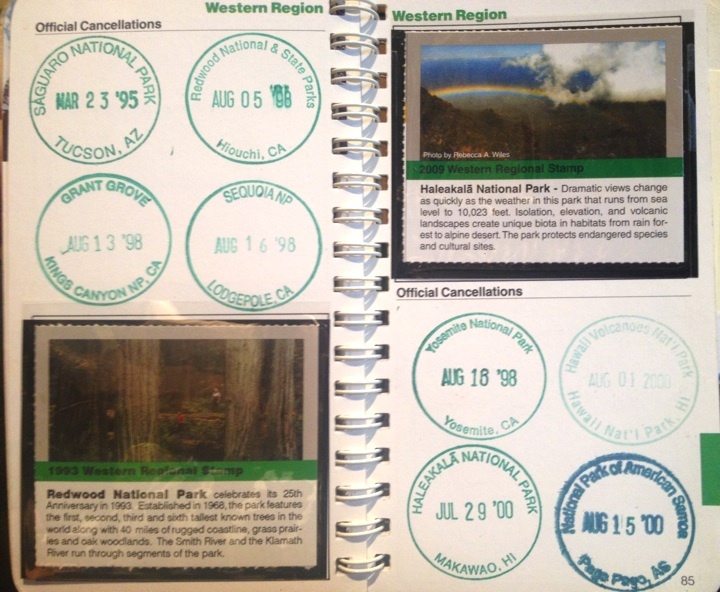 I love National Parks and I really hope to get to visit all of them! Visiting them for free would be a dream come true! There’s a fee free day coming up on September 30 — be sure to take advantage of it!